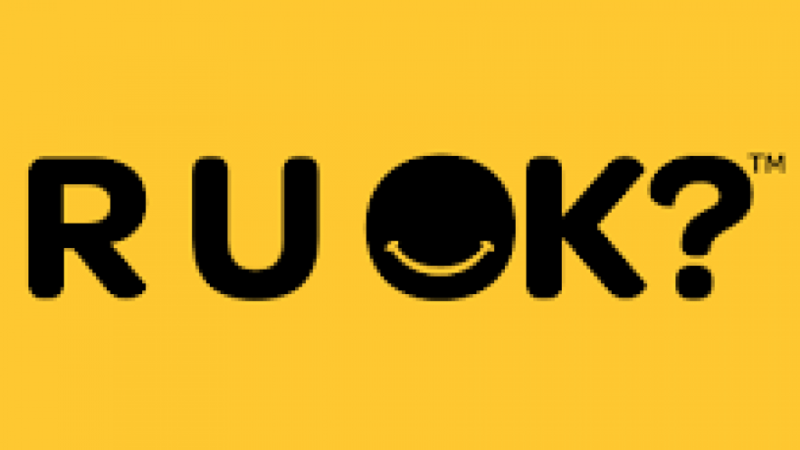 R U OK Day - an initiative that encourages people to reach out to others in an effort to discuss their mental health. 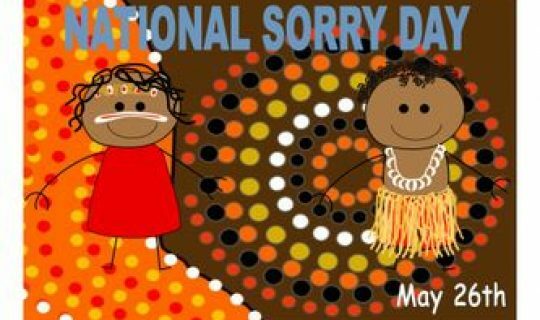 The day encourages us to ask, listen, encourage action and to listen to our loved ones. Laurie Coffey, Senior Nurse of the Mental Health Emergency Response Line joins us to tell us more. If you or anyone you know is experiencing issues with mental health and wish to talk to someone, call LifeLine on 13 11 14.